Huan Ke is a PhD student in the Department of Computer Science at University of Chicago. She works with Prof. Haryadi Gunawi in UCARE group. She received her bachelor degree from Huazhong University of Science and Technology, Wuhan, China, in 2013. She received her master degree from University Aizu, Japan, in 2015. 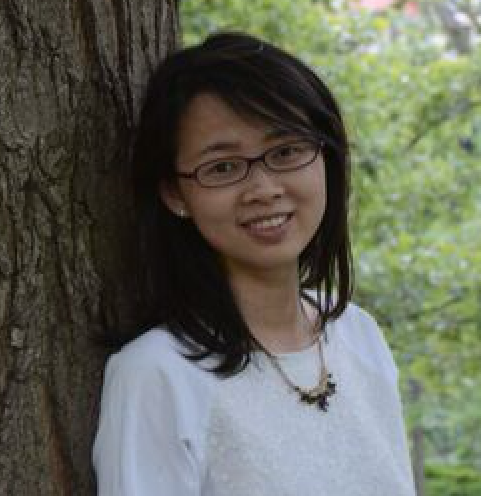 Her research covers several areas in storage and distributed systems, including (1) resource management, focusing on modelling, analysis, and performance evaluaton of such system applications, (2) performance stability, wherein she is interested in building distributed systems against “limping” bugs, (3) scalability, wherein she aims at developing approaches to find latent scalability bugs that only appear in large-scale deployments.